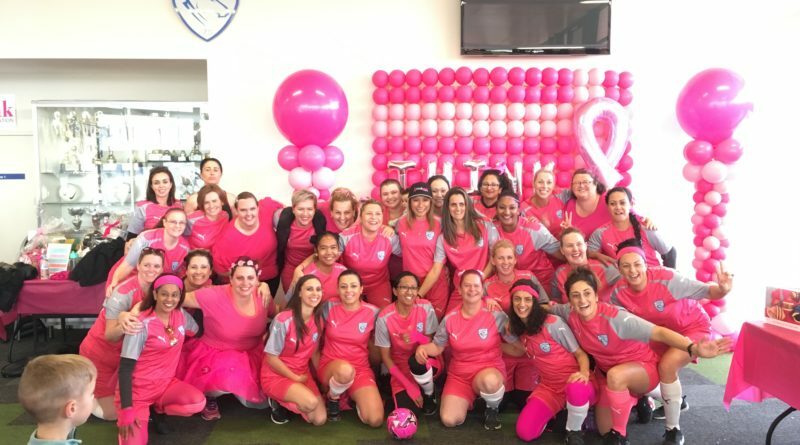 A big thank you to the Springhills Football Club which recently had their Think Pink Game Day for 2018 and once again it was an outstanding success. Cr. Steve Abboushi, City of Melton, Cr. 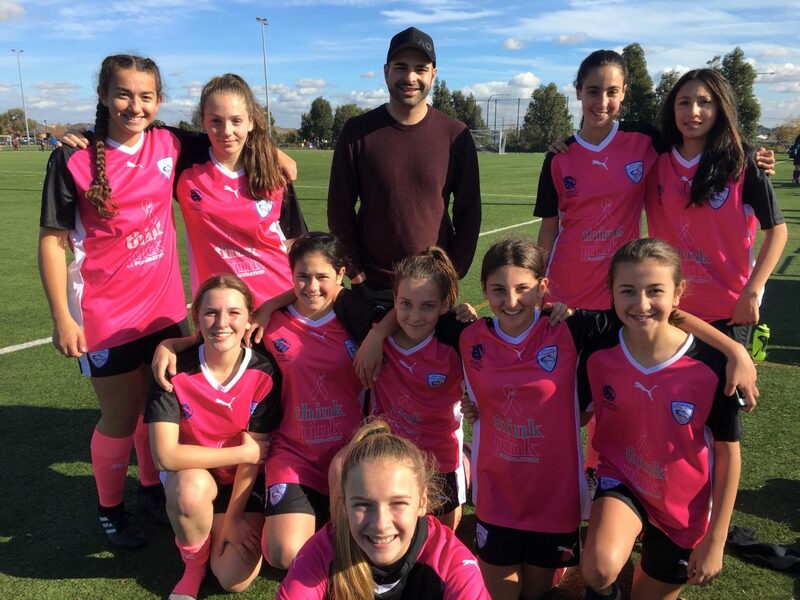 Lara Carli, City of Melbourne and Josephine La Pila from the Football Federation of Victoria kindly lent their support for the outstanding event. A great highlight was the inaugural ‘Mum’s game’ whereby each player paid to register and they played a social match that was colourful, fun and attracted strong support from spectators. Irene Hendel OAM, Founder and Patron of the Think Pink Foundation, a two-time survivor of Breast Cancer said, the support for the Think Pink Foundation is vital in helping the Think Pink Living Centre provide its FREE services to hundreds of women and their families during the difficult breast cancer journey. Ron Smith, Chairman of the Think Pink Foundation said, the Springhills Football Club Think Pink Game Day was an outstanding example of the role sporting clubs play in supporting charities and members of the community who need assistance. Mr. Smith thanked all the members of the Springhills Football Club and the players who participated for their personal efforts in staging the event.